Seeing the world through rose-colored glasses is an idiom often used to express an optimistic perception of life. But the sad truth is, optimism is a disposition rarely extended to others. Instead, we tend to look at others and decide what color glasses to wear when viewing them, based on our judgment of them. Humans have a natural inclination to favor certain sects of society while believing there is justification for harboring caution (at the least) if not outright hatred (at the worst) against certain groups of society. Generally, those biases are formed to include themselves and people like them. Despite recent trends, I believe women more than men are pigeonholed in their careers and their relationships. Women still don’t receive equal pay for equal work (especially minorities). Women more often than men are trapped in abusive relationships. Women are sexually assaulted more than men. Women are forced into human trafficking more than men. Women are forced into underage marriage more than men. Women are forced to endure female mutilation. I can go on. The topic of bias relates to me both personally and professionally. I face huge biases – not just due to my gender but also my race, which is stereotypically associated with my tendency to speak up. From what I’ve experienced, there is an overt and obvious difference between me and my white, especially male, colleagues and friends. When I speak up firmly, I face resistance from certain people and am made to feel discounted as a nuisance. When my white friends and/or colleagues, male or female, behave in the same manner, often more frequently and more blatantly, they are taken so much more seriously, and their opinions are valued. It got to the point, where I found myself having to confront the dilemma of whether to lighten up or stop speaking up altogether. 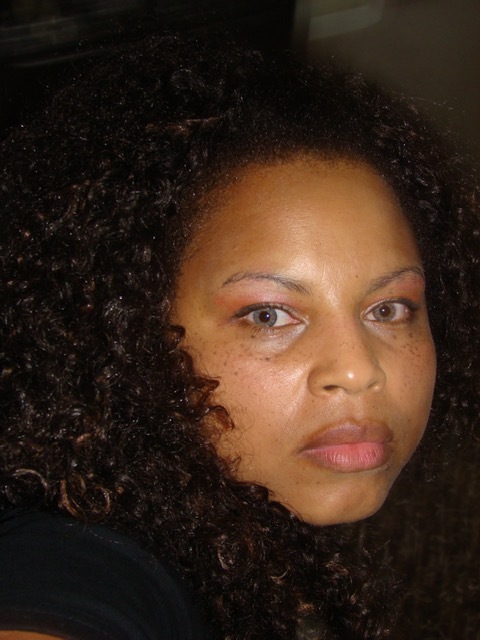 It felt to me as if I was never heard, and I didn’t want to be labeled as the so-called “Angry Black Woman,” (ABW). I didn’t want to be viewed as unintelligent or bitter either. Talking while black and female proved to be quite the double-hurdle for me. I have personally had other colleagues tell me they have had to face some form of negative labeling in their career. One woman was told by a manager that she “did not fit the corporate image” when she was being considered for an advancement opportunity. She asked for feedback regarding how she didn’t fit the corporate image but then asked for the interview anyway. She got the interview. It went well and she was offered the position. Humans also have a natural inclination to form biases. I sincerely believe one must consciously will themselves to not behave in those undereducated, underdeveloped ways of thinking. How do you inspire humans to think for themselves?? To break away from their norms and their beliefs? In this climate and in what I see happening in this country, it seems virtually impossible. The answer for me is to live it. Show others in my own behavior and choices. 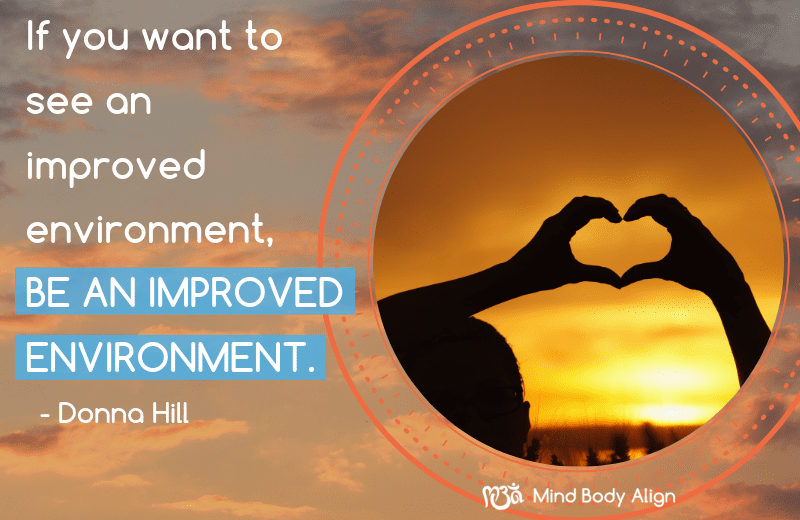 If you want to see an improved environment, be an improved environment all the time – without exception. In order to be compassionate and try to help others remove filters, my path lies in Christ. By showing others that they can look at the world through the lens of Christ, they can free themselves of preconceived ideas, biases, and bigotry against others; they can, instead, open themselves up to love. And like so many others, I believe we must love as Christ loved. Donna Hill was born in Mansfield and graduated with the last class of Malabar High School. Having received a BBA in Business Administration from Mount Vernon Nazarene University, she has spent the last 19 years at CenturyLink. Currently, she works in the Finance Department as a Large Business Customer Finance Agent. In her spare time, she is a volunteer Fundraiser Coordinator for Raemelton Therapeutic Equestrian Center and at Crossroads Community Church where she worships regularly.